Bob Clarke has a competent Team of Sales and Marketing Experts. The team is comprised of both accomplished and emerging professionals ranging in areas of expertise that together, give you a team that has the infrastructure to find you the perfect property or to get your property SOLD. 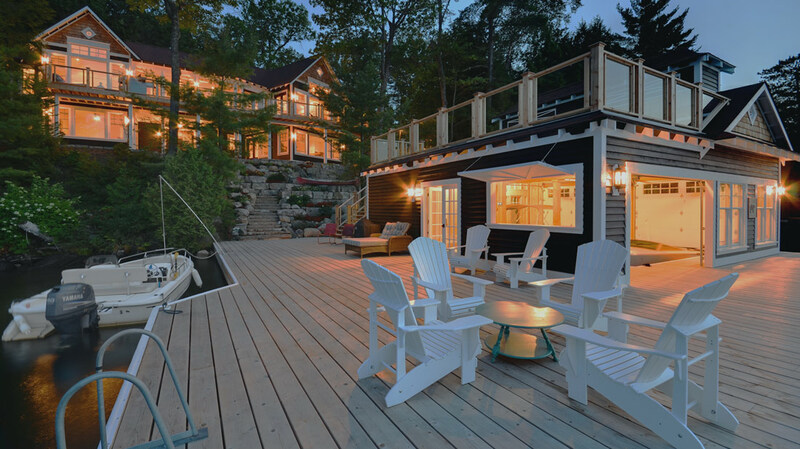 As one of the TOP 1% of Royal LePage Realtors® in Canada and with over 100 Million in Sales for 2017, Bob and his team offer proven performance and Unmatched Advertising and Marketing Materials. 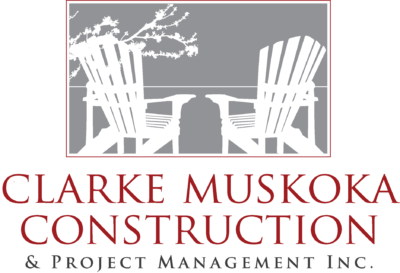 As one of the largest builders in Muskoka, responsible for some of the most unique and prominent cottages on the Big Three lakes, Bob has a deeper understanding of current building codes, regulations and costs associated with starting a new construction, replacing existing structures or renovating your current property. We would love to hear from you. Please fill out the following fields to help us serve you better. We will get back to you within 24 hours.